A perfect one bedroom plus extra bedroom corner unit with two windows (den) at the Circa in central Collingwood location. This bright corner suite has efficient designed floor-plan. A corner unit north, northeast, east and southeast exposures as viewed from the living room, kitchen, bedroom and balcony. Building boasts secured fob access to lobby and elevator, has underground parking & storage lockers, bike room, gym & social room, courtyard & balance of 2-5-10 year new warranty. 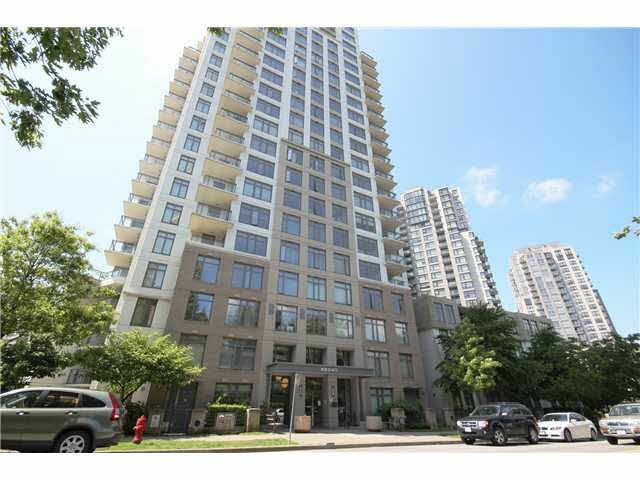 Walk to tennis courts, Joyce skytrain/bus loop & central park. Minutes to Kingsway shopping, elementary & secondary schools, Metrotown Mall & Highway #1. Well kept run strata. Come see for yourself, call to view. Virtual tour on agents website.